New for 2018, we have our own line of professional skincare products that you can purchase directly at Azura. Click here to view the entire collection! Broad-spectrum sunscreens for every skin type and lifestyle. We have chosen this particular line due to the low chemical content and the higher percentage of Zinc Oxide, which is superb in protecting your skin for daily use as well as post-treatment. 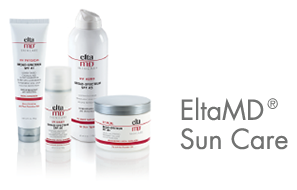 This is a professional, dermatologist-recommended line of sun protection at a wonderful price point value. 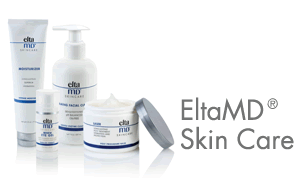 Along with the sun care products, Elta MD also provides us with a clean line of gentle Cleansers, moisturizers and skin renewal solutions for all skin types at a great price point value. Many of these cleansers and moisturizers are perfect post peel and post-procedure. Incorporating targeted technologies into luxurious product formulas enables NEOCUTIS to deliver innovative skincare solutions that address key skincare concerns, including the signs of aging, oxidative stress, skin redness and dryness. Due to the presence of numerous growth factors and cytokines, Neocutis is a wonderful choice for anti-aging without irritating side effects. Learn more about Neocutis products at http://www.neocutis.com/product. Founded by Dr. Zein Obagi in 2007, ZO Skin Health, Inc. was created to provide physicians and patients with the world’s most innovative and effective skin health solutions. As Medical Director of ZO Skin Health, Dr. Obagi has created products with technologically advanced ingredients and even more effective formulations, designated into two categories: ZO® Skin Health and ZO® Medical. ZO® Skin Health products maintain the results of therapeutic treatments and provide effective daily skincare and protection from the environment, while ZO® Medical products have been optimized to treat a range of skin disorders and chronic conditions. ZO Skin Health and Medical products have a solution for all skin types and skin care concerns. The ZO Skin Health Ossential Instant Pore Refiner is now available at Azura. This lightweight serum minimizes the appearance of pores and surface shine while also smoothing the skin’s texture. Read more about it on our blog. Can’t make it in to get your favorite ZO Skin Health products? You can visit our online store for purchase and have it delivered right to your door at https://zoskinhealth.com/drcstevens. 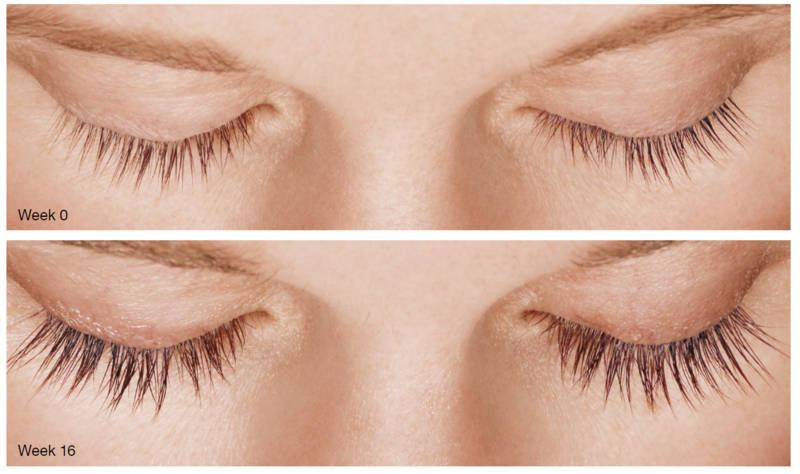 Are your lashes thinning over time? LATISSE® (bimatoprost ophthalmic solution – 0.03%) is the first and only FDA-approved treatment for inadequate or not enough lashes. Within one month of LATISSE® application, your lashes will be longer, two months your lashes will be fuller and in three months your lashes will be darker! LATISSE® is a prescription medication that can be purchased from our office, but you do need to come in and speak with our provider. So what are you waiting for? 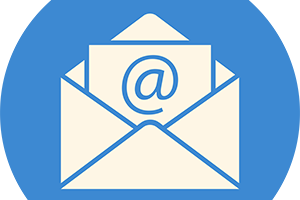 Call us today to book a visit with Dr. Stevens or Jennie Kowaleski PA-C and start getting noticeable results quickly! Insider info… Shhh… we use it to help your Eyebrows grow too! With the Brilliant Distinctions program, you can earn points for savings on LATISSE® and BOTOX® Cosmetic treatments, as well as other select treatments and products offered at Azura Skin Care Center. Sign up today to learn about exclusive offers and more ways to save. Brilliant Distinctions is the only program that rewards you with instant savings on Allergan facial treatments and products, like BOTOX®, LATISSE®, and Juvederm.